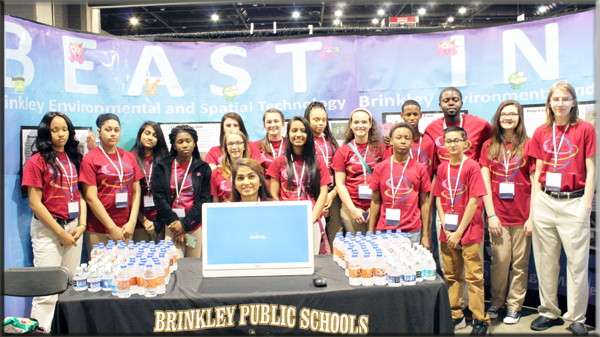 Brinkley High School and Middle School students enjoyed 3 days at EAST Conference 2016 in Hot Springs on March 15-17. The students enjoyed presenting their projects to other schools and community members. 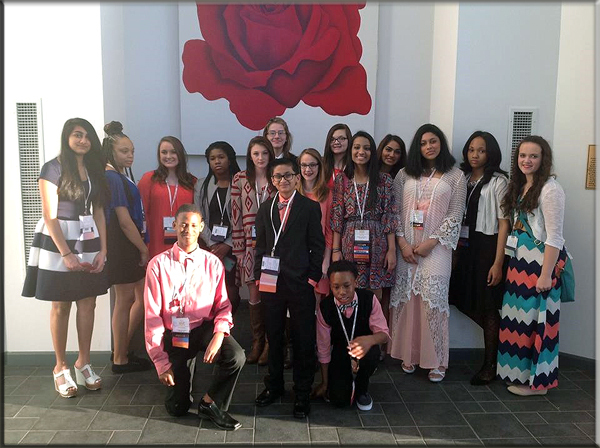 They were involved in several activities throughout the event including the kickoff of conference, the fusion dance, the red carpet Gala and awards ceremony, and the closing ceremonies. Students also spent time in community and technology training events.